The first women were blue mermaids. The waters of the earth were filled with their joy and wisdom. They watched the continents form and life’s enormous diversity begin. They spent millenniums seeding and embedding the earth with their wisdom. Thus the powerful female energy would be ever present for all the land women to come. And so was born the ancient female circle. 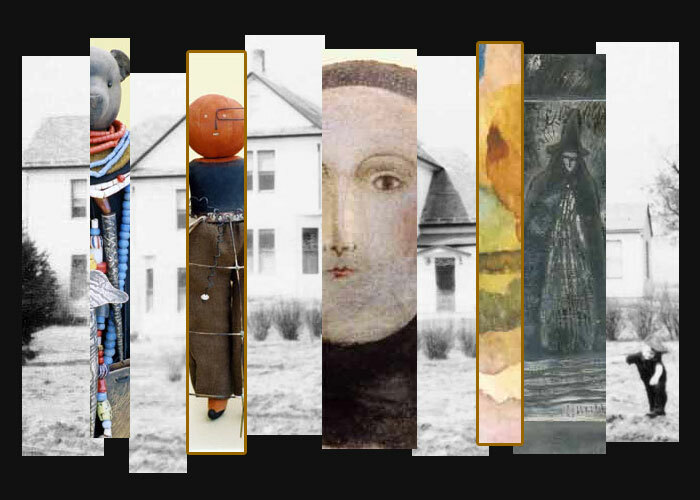 cloth dolls, jewelry, metalwork, paintings, photography, needlepoint, rubberstamps and amulets.